John L. Waldron, age 68 of Huber Heights, passed away Friday, April 28, 2017 at Laurels of Huber Heights. He was born April 15, 1949 in Dayton, Ohio, the son of the late William and Lorena Waldron. 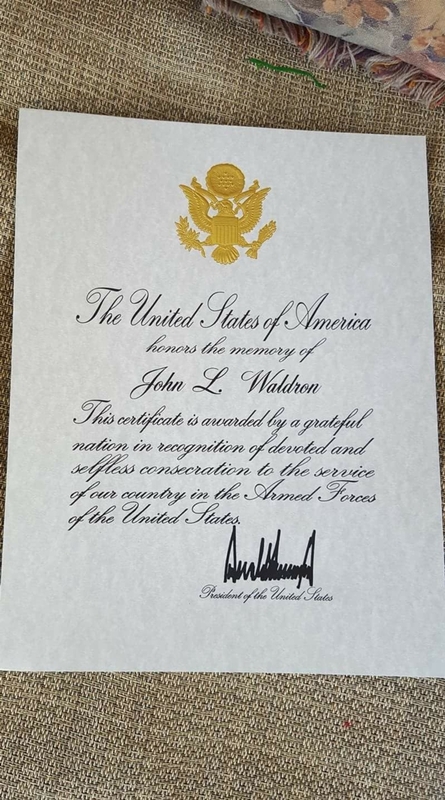 John is survived by his wife of 32 years, Deborah; daughter, Dawn (Brian) Juskae; son, James (Rachel) Waldron; brother, William Waldron; sister, Cynthia Waldron; six grandchildren, Justin (Beatrice) Heidkamp, Jenna Heidkamp (Ryan Willoughby), Josh Heidkamp, Brittany Meng, Abbigail Waldron, John Waldron; brother and sister-in-law, Gary and Joyce Staley; as well as numerous nieces, nephews and friends. 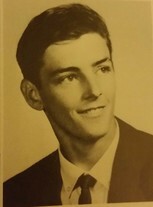 John served his country in the United States Navy during the Vietnam War. He was honorably discharged and received a National Defense Medal, a Vietnam Service Medal and a Vietnam Campaign Medal. He continued to serve the community as a firefighter at Wright-Patterson Air Force Base and Nellis Air Force Base, ultimately returning to WPAFB, where he retired after 30+ years of service. John was also a member of VFW Post 3283 in Huber Heights, OH.